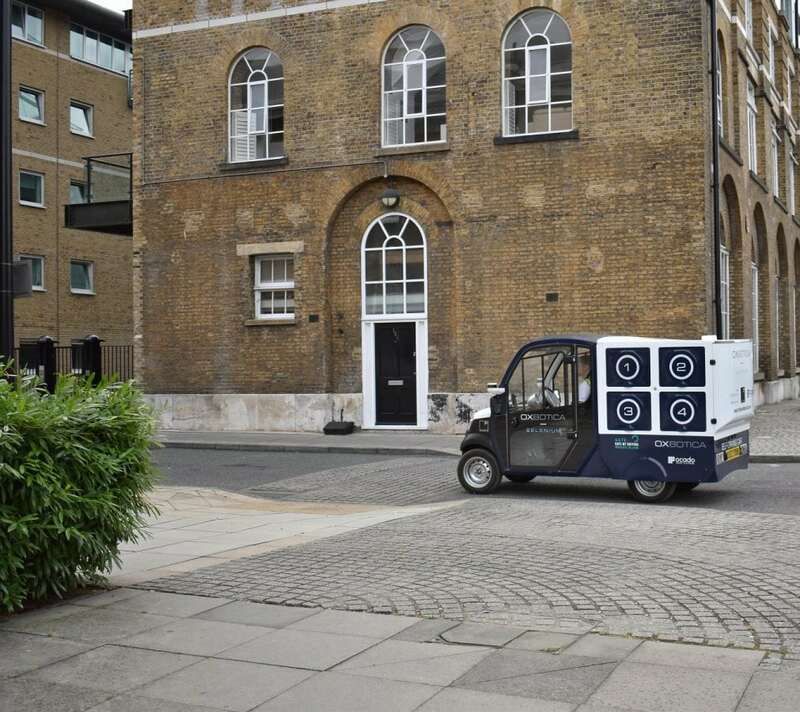 The UK’s first trials of an autonomous CargoPod vehicle which delivers shopping to customers have taken place around the Royal Borough of Greenwich. 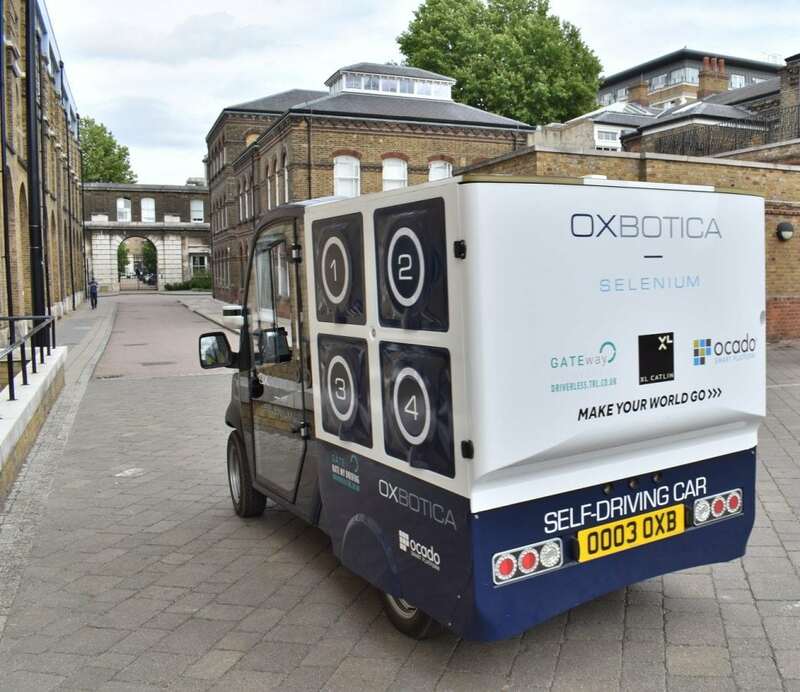 The TRL-led GATEway Project together with Ocado Technology saw a self-driving delivery vehicle, called CargoPod, operating in a residential environment, delivering grocery orders to over one hundred customers. Taking place in the UK Smart Mobility Living Lab, the aim was to demonstrate the use of autonomous vehicles for ‘last mile’ deliveries and mobility, seamlessly connecting existing distribution and transport hubs with residential and commercial areas using zero emission, low noise transport systems. Uniquely, the focus of the study is both on the commercial opportunities of self-driving technology and how it functions alongside people in a residential environment. This, the third of four trials with the GATEway Project, is exploring the public’s perceptions and understanding of driverless delivery vehicles. Ocado Technology is using the trials to explore the logistics and practicalities of deploying self-driving vehicles as part of the last mile offering for the Ocado Smart Platform, an end-to-end solution for providing bricks and mortar grocery retailers around the world with a shortcut for moving online. Business Minister Claire Perry said: “The UK has a rich history in the automotive sector, and through our modern Industrial Strategy the country is on the verge of leading the world in self-driving technology and the industrial opportunities it brings.